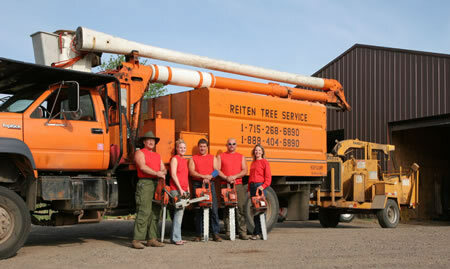 Reitens Tree & Home Specialists are committed to offering the highest quality tree care service. It isn't always necesary to remove a damaged or diseased tree. We will work with you to provide alternatives to preserve as many trees as we can.